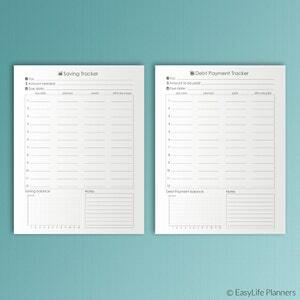 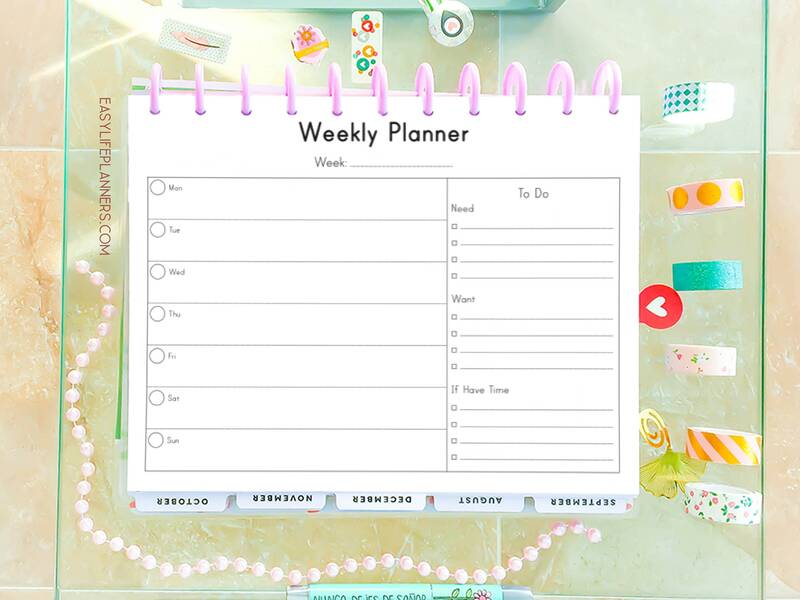 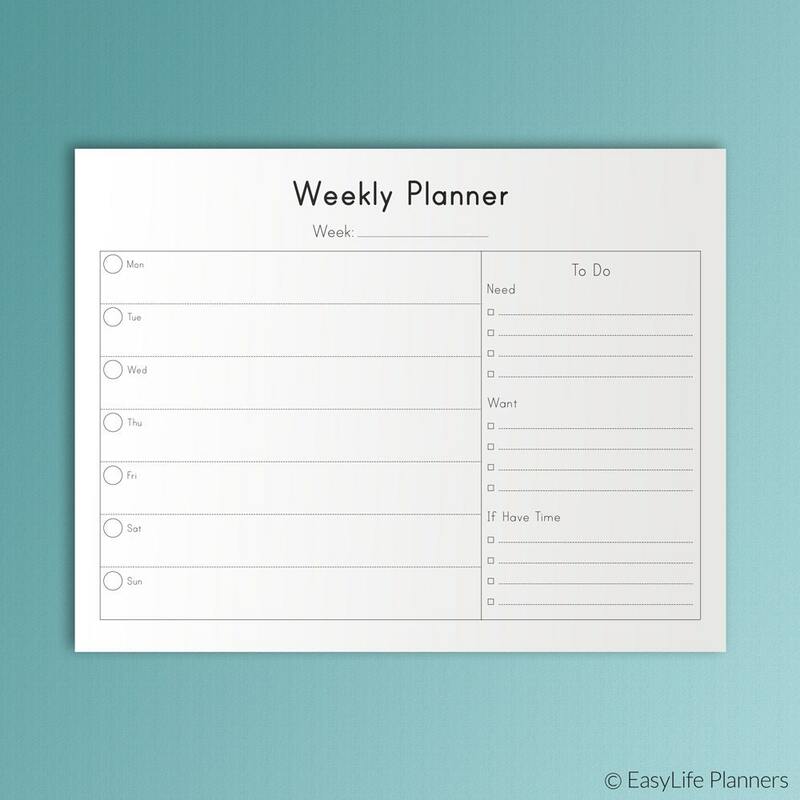 The WEEKLY PLANNER Letter Size (8.5"x11") is a set of two digital PDF printable blanks which will help you to stay organized and have on hand all the tasks you need to do this week. 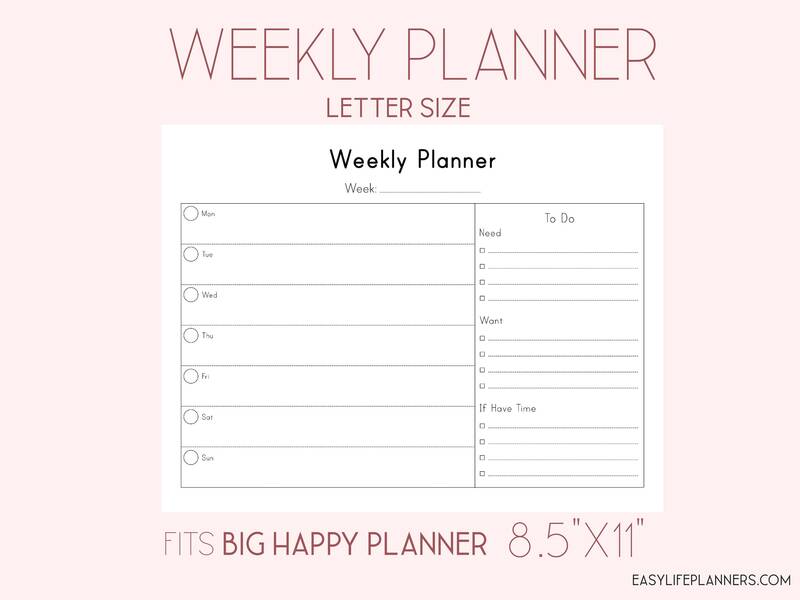 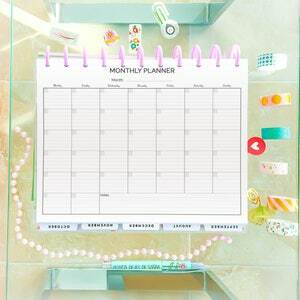 These printable inserts will fit any Letter Size (8.5"x11") planner. 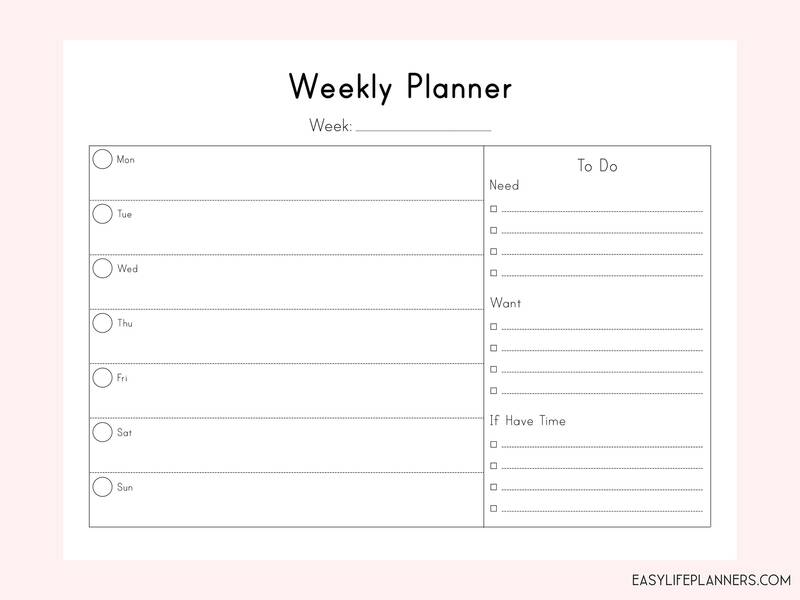 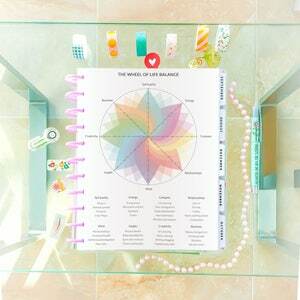 Very nicely laid out Weekly To Do Planner. 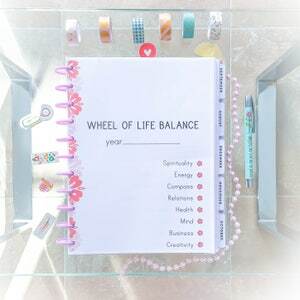 My son loves it too.